Hallatonfest is a family festival and is drug free. All persons attending may be subject to drug and security searches. Bags / possessions may also be subject to search upon entering the event. Animals will not be permitted on site. If you look under 25, when you present the ticket for an entrance wristband at the festival and you do not have proof that you are over 18, you will be given a 17 year old and under wristband and YOU WILL NOT BE ABLE TO PURCHASE ALCOHOL. Acceptable IDs are Passports, Driving Licence or PASS (National Proof of Age Standards Scheme) – No ID, no 18 or over wristband! No refunds will be given on the difference in cost. No weapons or glass to be permitted on site. Fireworks and pyrotechnics are strictly prohibited. Alcoholic drinks and bottles/cans of soft drinks are not permitted to be taken in. Festival organisers reserve the right to refuse admission without refund. Festival organisers accept no responsibility for lost, damaged or stolen property and/or personal items. Personal arrangements including travel, accommodation or hospitality relating to the event that have been arranged by you are at your own risk. 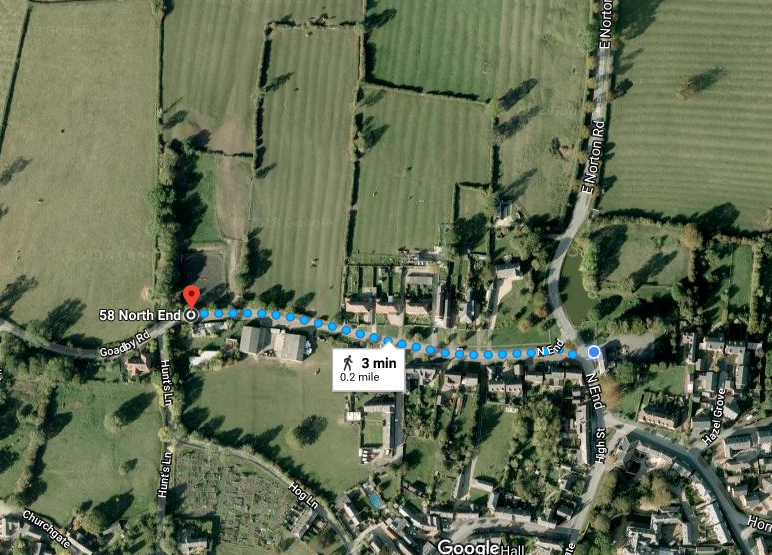 Once you arrive in Hallaton please follow the signposts directing you to the campsite and car park. Please read the terms and conditions below before arriving on site. Hallatonfest accepts no responsibility for any valuables left at the campsite or at the festival site throughout the weekend. Small BBQ’s are allowed. However if any are left unattended they will be removed/extinguished. Please ensure all BBQ’s are fully out/disposed off after use. Do not leave in or close to your tent. Gas cookers are also allowed. Alcohol for personal consumption is allowed to be taken into the camping area. Please note you cannot take your own alcohol into the festival site. You will be searched and any found will be confiscated. No glass or glass bottles are allowed in the campsite. No large PA/sound systems or generators are allowed. You may bring a gazebo but please take it home with you. You can gain access to the camping area from 12pm on Friday 24th August 2018. You will need a valid festival ticket to camp. Children must be accompanied by adults/parents. You must leave the campsite on Monday 27th August by 2pm. Please remove all rubbish and use the bins. Please do not leave any valuables in your tent. Respect your fellow campers and make friends with them. There is also a zero tolerance to drugs and any under age drinking at the campsite. No dogs or animals allowed except guide dogs. Please have fun, enjoy Hallatonfest and camping but protect the land and protect the festival.